​​​​Welcome to my Young Living Essential Oils review! However, I'm not here to pitch any business opportunities to you or sell you any essential oils. That's not what my team does at Young Living. In fact, I hate MLMs. But I'll be sharing with you why I joined Young Living anyway. Some people writing about Young Living reviews may say they have no relationship with YL so they can give you a third-party unbiased review. But the truth is that they don't fully understand how this whole company and system works. 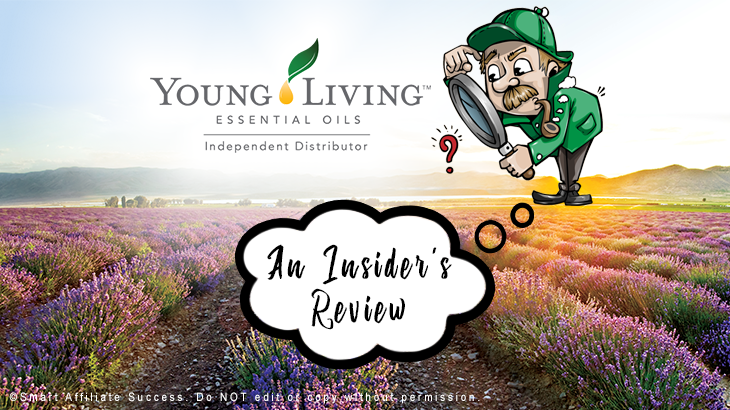 Being a Distributor of this company, it allows me to give you an insider review of what Young Living is all about and whether it is a suitable opportunity for you. So, is Young Living another MLM scam? Or is it a legit business opportunity? Summary: Young Living Essential Oils is a pretty good MLM company simply because they don't run their business the way traditional MLM companies do it. 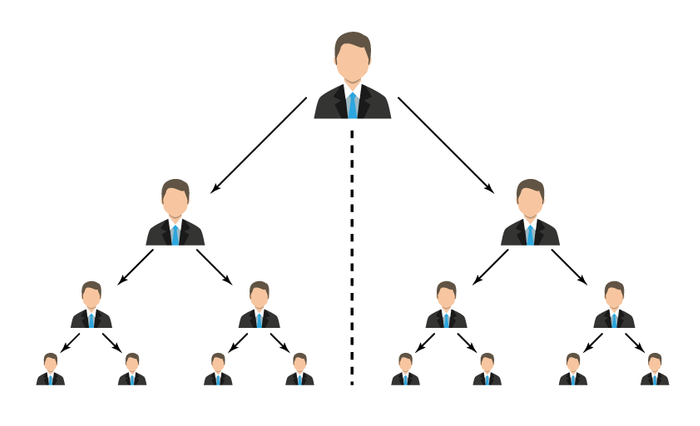 One very distinct difference is that they don't require you to keep paying a monthly fee just to make sure the MLM structure does not collapse. 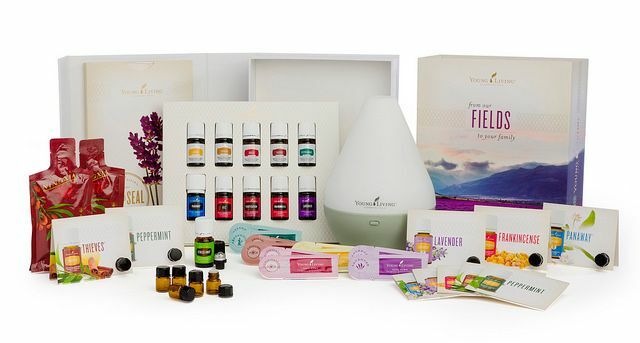 Having first hand experience with Young Living means that I am able to provide you with all the necessary information. But this also means that this will be a pretty long review. Who is Young Living for? Why I joined Young Living Despite I HATE MLM? Before I came across Young Living, I didn't know what essential oils are. I used to think it's some kind of crude oil or something, LOL. But if you just want to find out more about Young Living, you can skip to the next section below. So why are Essential Oils important? Essential Oil is kinda like the lifeblood for plants to survive. If a plant is dehydrated and it's withering, it can still revive if you give it enough water in time. And that's possible because of the presence of these essential oils. It has been proven that essential oils are very helpful with regards to the health of our human body. Different kinds of essential oils have different purposes and benefits to our body. That's why essential oils are so powerful as one of the best natural home remedies from small things like cuts & flu to severe issues like depression. Disclaimer: To avoid legal issues, we cannot say they are "scientifically proven" to CURE or TREAT diseases, etc. Essential Oils are just natural home remedies which has "therapeutic properties". How do we extract Essential Oils from plants? I'm sure many of you would be curious how do Essential Oils become Essential Oils that we use today. Basically, it's through a process called Distillation. 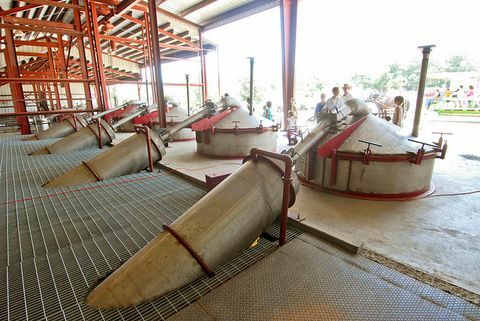 Apart from distillation, Young Living also adopts methods like cold pressing and resin tapping. Young Living is said to be the world's leading company in producing the best and the most authentic Essential Oils. And their business model like I've said earlier on is through Multi-Level Marketing (MLM), also known as Network Marketing. So you won't be able to purchase Young Living Essential Oils from any of the retail shops. You need to purchase through their Independent Distributor. 100% Pure Essential Oils - They are usually made from organically grown plants distilled at the proper temperatures using steam distillation. They're definitely more expensive but these are the oils that have the true therapeutic benefits to our body. So, as you may have guessed, Young Living is the company that produces 100% pure & natural essential oils. 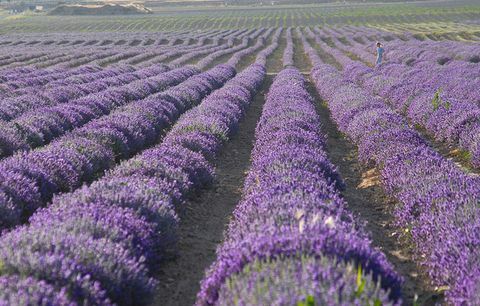 If the oil is lavender, then the ingredient is only lavender plants, nothing else. That's why Young Living Essential Oils have no expiry date. Natural essential oils do not expire. For the common essential oils you can buy at local cosmetic shops (I wouldn't mention brand names here), majority of them are either Food Grade or Perfume Grade. In this section, I won't go into the details of each products because Young Living simply has too many products. There are already lots of blogs and videos out there sharing how different products can help you in different ways. My focus for this review is to give you the necessary information for you to decide if Young Living is the right business for you. So I'll just briefly talk about the different categories they have and what are their signature products. The main products from Young Living is obviously essential oils. All the other products are all related to essential oils. Young Living Essential Oils can be classified into Singles and Blends. Basically, singles are pure oils with just one ingredient. Whilst, blends are made by combining two or more pure essential oils to produce different aroma and therapeutic effect. If you want to become an Young Living Independent Distributor, you have to purchase their Premium Starter Kit which costs USD$160. That's your entire start-up cost. No recurring fees. 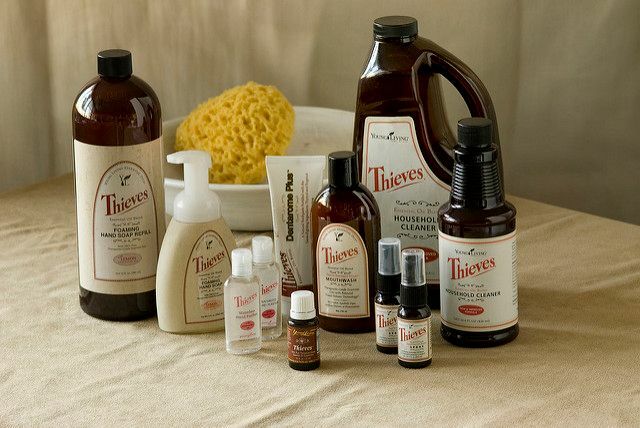 Thieves is actually one of the Essential Oil blends which has turned into a series of home care products since it's so effective and powerful. So this goes back to 15th century in France, there was an outbreak of Black Plague. There were 4 thieves who had an idea of robbing people while they were sick and dying. But they need to protect themselves from the plague as well. So they formulated a special aromatic combination composed of clove, rosemary, and other botanical. In the end, they didn't get infected but they got caught. So, the thieves were captured and given a lighter sentence in exchange for their recipe. Years later, Gary Young, the founder of Young Living, studied the history and re-created essential oil using the recipe. So this product was named after these "thieves". So what Thieves do is that they have antibacterial and antiviral properties. That's why it's very useful to boost our immune system and prevent us from falling sick. Young Living also has healthy drinks with multivitamins, healthy snacks, supplements to boost your nutrition, anti-aging products and many more. Last but not least, there are also personal care products such as body soap, shampoo, facial care products, etc. Since Young Living is a MLM company, the 2 main ways to make money is by either selling their essential oils products or enroll new members to sell more products. Young Living is NOT a pyramid scheme because there are real products to sell and you can't make money simply by just enrolling new members. New members must purchase products in order for you to earn commission. This is very straightforward. You can earn retail profit by selling individual products to customers. Customers purchase products at the retail price and you bought them at the wholesale price which is 24% cheaper than the retail price. For each new enrollee that you enroll with a Premium Starter Kit, you'll receive a $25 bonus. To qualify, you must have a personal order of 50 PV. Unilevel Bonus is a monthly unilevel commission you can earn by the volume generated by your downline organization. This is where things become passive and you start to earn passive income because you're leveraging your downlines to earn commissions. To qualify for unilevel commission, you need a minimum personal order of 100 PV each month. When you do so, Young Living will pay you 8% on first level volume, 5% on second level volume and 4% on three additional levels of volume. 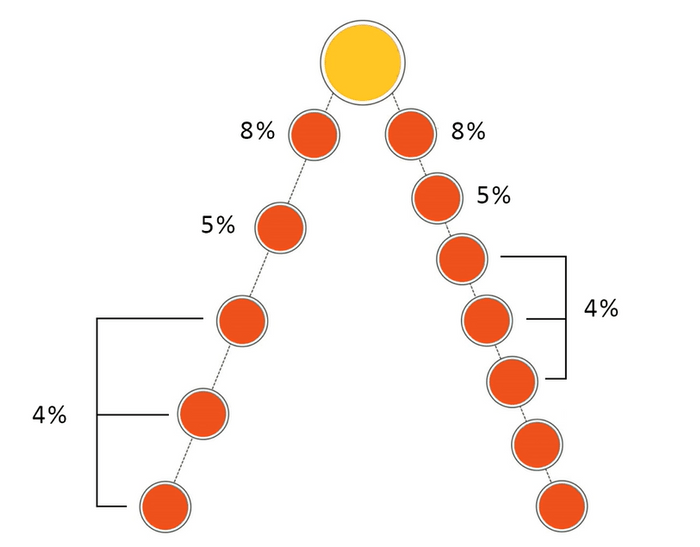 As you rise in ranks, you will be eligible to more and more bonuses. For more information on all the terms and rules, please refer to the compensation plan PDF here. To be honest, Young Living is for everyone because we all are victims of toxic and unnatural products in our everyday life, regardless of your gender, nationality and age. I believe everyone can benefit from Young Living's products. That's why one of the Young Living's mission is to bring Young Living Essential Oils into every home in the world. Nevertheless, there's one particular group of people who are the most suitable to build this Young Living business - Mum with baby! If you're a mum and you have at least a baby or a child, Young Living is a perfect fir for you. So if you're a mum with baby, you can easily share the benefits of Young Living's Essential Oils to your friends who are also mum. Mum don't just purchase things for themselves. What they usually do is to purchase things for the family. More importantly, they're willing to spend a lot of money as long as it is good for their children to make sure they are healthy and are in good care. As for guys or other group of people, it is still very possible for you to build a successful business with Young Living. 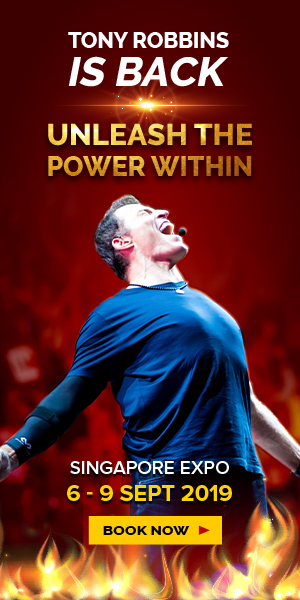 In fact, one of my male friend became a millionaire at the young age of 25 by leveraging Young Living's system. Everyone has the potential to succeed at Young Living. Just that the best and most profitable target audience is "Mum with children". Join my Young Living team. We don't do any "recruiting". We integrate Internet Marketing with Multi-Level Marketing. Go to Young Living signup page here! Choose joining as a "Member"
Congratulations! You're now officially an Young Living Member who is able to promote YL products and earn commissions! Yes, you heard it right! There are no monthly recurring fee for Young Living. If you've had experience with other MLM companies, you'll know that many of them require you to keep paying them money and receiving products you may not need, sounds familiar? Young Living doesn't do any of that. All you need to join is to purchase a one-time US$160 Starter Kit. Normally, MLM companies will make the auto-ship compulsory to keep your account active. For Young Living, auto-ship is optional and you only need to purchase a minimum of 50 PV in 12 months for your account to be active. Nevertheless, there's a minimum of 100 PV per month to be met in order to qualify for unilevel commission. But Young Living has this Essential Rewards program to help you achieve the Personal Volume. Binary Compensation Plan is a plan commonly used by many MLM companies. What this means is that you need to have downlines on your left and your right. In order for you to earn commission, you must have enough sales volume on both your left and right hand side. More importantly, you need to balance each side because you're only paid based on the weaker leg. The advantage of Young Living's compensation plan is that it doesn't have this binary structure. You'll earn commission as long as your downlines purchase something or make sales. In essence, it's a much simpler and more profitable model in my opinion. I thought you need to recruit people in order to make money in MLM? Yes, the more downlines you have, the more money you can potentially make. However, you're not taught to recruit your friends and family members to make money. Instead, what many Young Living Distributors do is that they organize free workshops to make your own Natural Skincare Products and showcase the benefits of their essential oils. For my team especially, we don't try to "close" people and indirectly force them to buy or anything like that. Instead, we integrate internet marketing with network marketing. I believe this has never been done before in the MLM industry. Basically, we build websites, Facebook Page, YouTube Channel and a funnel. We run Facebook Ads to drive traffic to our Free workshop and follow up with them via Email. We offer our customers more offers along the way but they buy only because they are well informed and they choose to do so. Let me know if you are aware of any other MLM doing their business like this. If you're interested in Young Living Business, I would recommend you to join my team because you'll have a much better head-start than other people. Like I've mentioned earlier on about the 3 grades of Essential oils, Young Living produces the most natural and pure essential oils. Beware of synthetic or half synthetic oil if you purchase it from a normal retail shop. I'm not saying all the essential oils produced by other companies are not natural. I'm just saying there are many that are not 100% pure. Synthetic essential oils can have good aroma but it's harmful to the skin and human body. Many essential oils brands out there don't have their own farms, simply because they produce synthetic oils. If you want to produce the most natural and best quality essential oils, you got to have your own farms. 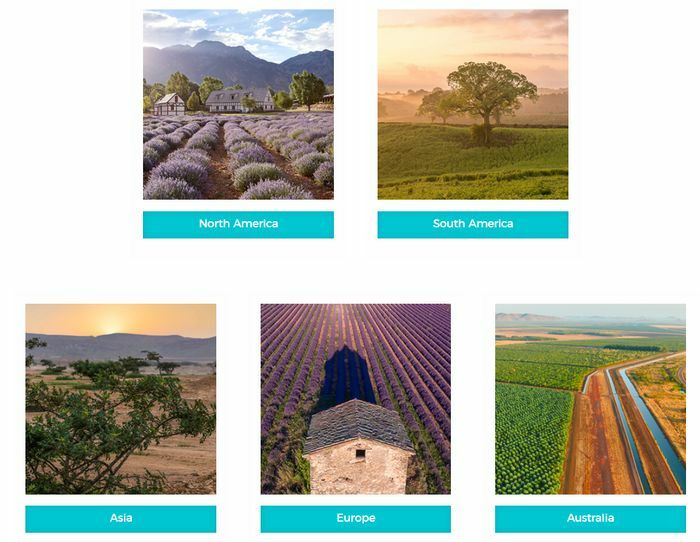 Young Living has global farm all over the world, including North America, South America, Asia, Europe and Australia. Young Living was founded back in 1993/1994. So it has been in business for more than 20 years. This shows that this company is legitimate and it works. It's a matter of fact whether you're able to make it work for you. 94% of all members earn an average of $1 per year. 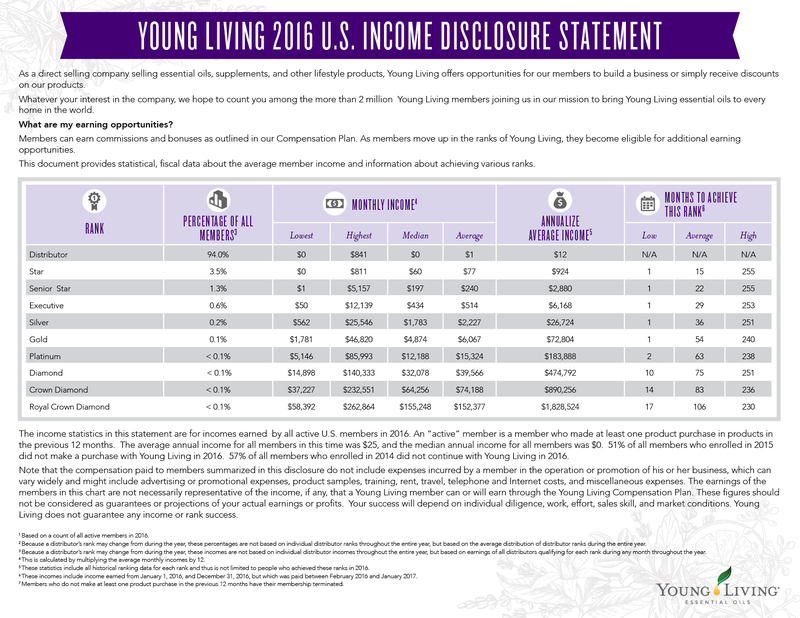 This Income Disclosure may indicate a low earning potential for Young Living. But the truth is that there are a lot of people who never even start building their business with Young Living. All they did was created the membership accounts and probably purchase their products one or two times. These people are still included in this stats because as long as they've made at least 1 purchase over the past 12 months, they're considered active. From what I know, those who're serious about this business are really getting some good results and income. This is especially for mum. If you're a mother with a kid, Young Living is a perfect fit for you. After all, your results still depend on the amount of effort you're willing to put into your business. Young Living has actually been warned by Food & Drug Administration (FDA) for promoting conditions that cause them to be drugs. They were involved in the controversy because many Distributors were being caught to promote Young Living using phrases like "combat Ebola virus" or other diseases. These are not allowed since Young Living Essential Oils are not qualified to be drugs that can treat diseases. That's why they got into this controversy. You can refer to the document here if you want to find out more. Nevertheless, it seems that it has been solved and there are no more controversies recently. And the fact that Young Living is in business for more than 20 years shows it's doing good. No, Young Living Essential Oils is definitely NOT a scam! Ex-distributor of Young Living who failed - Since they failed, they think this system doesn't work. But the truth is that it does work, it's just whether you're doing it right or not. MLM haters who want to pitch other business opportunities to you - We all know people around us who hate MLM a lot, probably because again, they've failed before or they've lost their friends doing so. That's why they're so critical against all MLM companies. So, I'm assuming that you're smart enough to NOT be affected by these groups of people into believing that Young Living is a scam. As you can see from their quality products and profitable system, Young Living is a legitimate business which has the potential for you to build a full-time passive income. Even if Young Living is a legit business, I understand that it is definitely not for everyone. It doesn't mean you can achieve success easily. To be honest, I hate MLM. I'm sure many of you do as well. That's probably because there are simply too many scammy MLM companies which have made the term MLM equivalent to something bad. Like I've said in the beginning, I didn't even know what essential oils are before coming across Young Living. Plus the fact that we all hate MLM. It doesn't really make sense for me to be part of this company right now. The reason is simple. I met a good sponsor. He was the millionaire friend I talked about earlier on. Since he doesn't believe in any of the traditional MLM tricks and he never even try to "close" me and sell anything to me, I was really intrigued. Now, I'm working with him and some other friends as a team to build this business. I'm not good at networking and presenting. If I do this on my own, I'll definitely struggle. But I'm good at building websites and internet marketing. So my role in my team is just to be the back-end guy managing the internet marketing stuffs. Basically, we leverage on each others' strength to maximize the potential of this team. I hope I'm authentic enough throughout this Young Living review that you won't think I'm "praising Young Living just because I'm a Distributor". If you're a mum with a baby, Young Living is definitely for you. I've seen a lot of mum's excelling in this business simply because it's so easy for you to share essential oils and this business opportunity with other mum. If you're not a mum but you're interested in this business opportunity, I would recommend you to follow the instructions here and join my team and see how we can work this out. 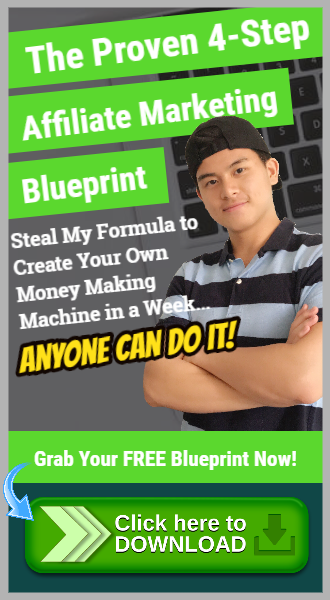 For those of you who are more interested to make money online instead of through a MLM system, check out my guide here! Have any questions? Let me know in the comments below. 100pv each month, can I write blogs on the products and would that eventually get me enough traffic, so that my pv is taken care of each month? I love essential oils and I am in WA, so to me it would be a great fit. Yes, you can use the internet marketing skills you learn in Wealthy Affiliate to promote Young Living products to earn PV. If you’re consistent and follow the training taught in WA, you’ll eventually have enough traffic to sell at least 100pv per month worth of products. This will not happen in a short period of time but consistency and patience will pay off huge in the long run. This sounds like a great business opportunity. Especially because there is no monthly fee. I have been looking for something to help bring in a little extra cash so I can continue to stay home with my children, and I think that this one would be perfect. I also love that they are natural and good for use, and can be used to help a lot of ailments Thank you for sharing.. Thanks for your comment! There are a lot of ways to make extra cash so that you have more time at home with your children. Affiliate marketing is one of them but you have to stare at the computer screen for a long time. If that’s not for you, Young Living can be a good one as well. This one you don’t have to stare at the computer screen. Instead, you network and meet people to share their awesome products. Hi Jerry, nice review. Thank you for giving us a brief idea of the MLM. If it works for you, I’m sure it is great and will work for others as well. As for me, I am not really interested with the MLM or the business side. I am more interested on the essential oils review. I like essential oils and I use them a lot. I like the aroma and the therapeutic benefits. And it works for me. It relieves my pain, relaxes me and it is just so useful to me in so many ways. I’m glad you’re benefiting from Essential Oils. Essential Oil is definitely one of the best natural remedies but you have to use the right essential oils like I have explained in the review. There are different grades. So make sure you choose wisely. Are you using Young Living’s Essential Oils? Or what brand are you using? Thanks for your review. I know that essential oils have been used for centuries to promote health and well being. They are also used for aromatherapy in massage and other settings. As a distributor, how do you market the products? I know that a lot of MLM companies have rules about advertising and push you to sell only to people you know. Is that the case with Young Living? Like I’ve mentioned in my review, my team and I integrate Internet Marketing with Young Living MLM. So we basically market our products to people who are interested. We don’t just promote them to random people and try to recruit them. More specifically, we run Ads, capture leads, follow up with prospects, host workshop, etc. It’s a combination of online and offline marketing. But it’s totally different from just pitching to your friends and family members. Very informative review with a lot of very useful information. I am also not interested in MLM but these essential oils sound very interesting. I am happy that YL offers 100% Pure Oils. That is what I am interested in. Do you know if they have an essential oil that helps men that have low testosterone issues? Yes, Idaho Blue Spruce and Copaiba are good essential oils for men with low testosterone issues. Check out this post to learn more! This is the first time that I have heard about this product. It is so good to know the many benefits that come along with these products. But as you pointed out about the low money-making potential is definitely something I won’t look into. Nevertheless, these Essential Oils seem to be really great products to keep you in good health. So I’ll probably be a customer instead of involving in the MLM business. Wealthy affiliate, however, is the better way because this community has proven over and over again in helping people to achieve online success. Your post is very informative. I understand that MLM is definitely not for everybody. 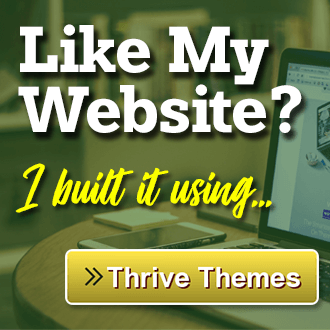 So I’m glad you’re doing well in affiliate marketing at Wealthy Affiliate. Interesting review Jerry. I do like the idea of having a one time payment instead of a monthly fee. I believe that is a real plus. I am like you, I do not really care much for MLM, although I have tried quite a few of them. I also agree with your number one recommendation. Cheers. I am also a Young Living distributor so I am very excited to find this post. I join Young Living because I want to use the qualified products. Being a distributor gives me the cheaper price products. Your posts are always amazing and eye-opening to me. I still remember your post about VigLink. I will read this post often as the guidance to promote the Young Living membership. Thank you very much. Jerry, I enjoyed reading this post about Young Living Essential Oils. I purchase YL oils myself and love their wrinkle cream, deodorant (aluminum free) and some of their other products. You have described their program well. Hey Jerry, thanks for providing an open & honest highly detailed review regarding the type of essential oils produced by ‘Young Living Essential Oils’ along with a clear understanding of how their MLM business structure works, including bonuses & commissions. I have a friend who is currently researching the various natural Essential Oils and would like to create her own Wellness business by running a website and writing blog posts promoting the various kinds. I will send her this link as your review will provide her with all the relevant information how to get started. Glad I found you on the web, she’ll be delighted with your honest information. That will be great. Thanks for stopping by and thanks for sharing this review!